Many freelancers and businesses aim to bring in more business, get new customers, and increase sales. In order to take your business to the next level, it will be important to focus on getting returning customers as well as new customers. Finding ways to get returning customers back to your business is important, and sometimes that may take a lot of money. We have listed a few tools for your business to use so you can earn and showcase the trust your clients have in your business. 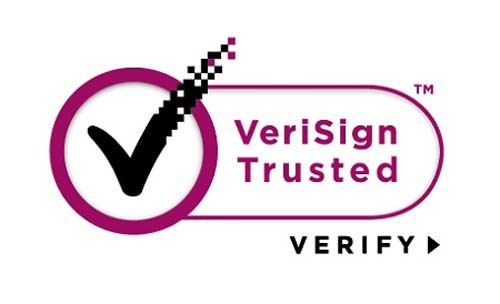 Trustedbusiness.com according to us is one of the best and fantastic ways of showcasing the trust that you have earned from your clients. Not only is its service free, but it also provides you with a one pager for your business that you can create and customize. This will be a great way for your business to bring in new clients. You will be able to impress your potential clients with your Trusted Business page because it will display the number of people who trust you. If this is not enough to convince you, then you should also know that you get cool perks as more people trust you. 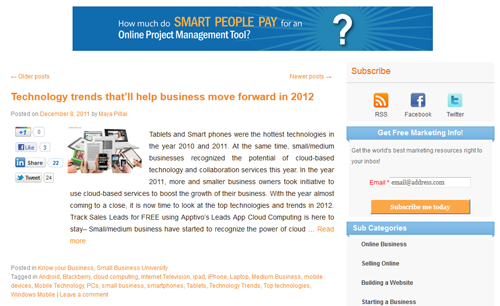 Here is a step by step guide by Small Business University to get you started with TrustedBusiness.com. 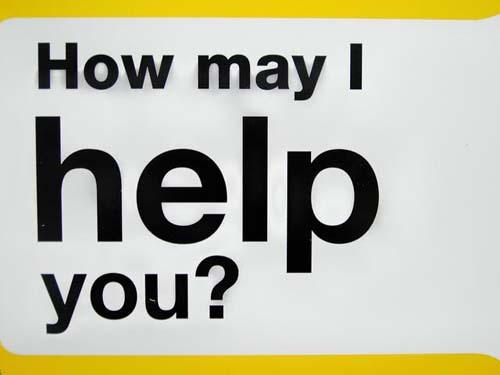 Do you always answer your customer request with a yes? Are you worried that customers might take advantage of you? Don’t worry, studies have shown that the advantages of excellent customer service far outweigh the extra effort. If you are a freelancer, a great way to promote your business is to be on sites such as freelancer.com and elance.com and create a profile. There, you are able to show your ratings and testimonials with potential clients. But only those who are aware of such sites would check to see your ratings. For others, you would have to find a different way of showcasing your trust. For businesses that have a physical location, Yelp is a great way to earn trust from customers. Keep monitoring the comments that are being written on Yelp and make the improvements. That will make your customers want to come back for more. 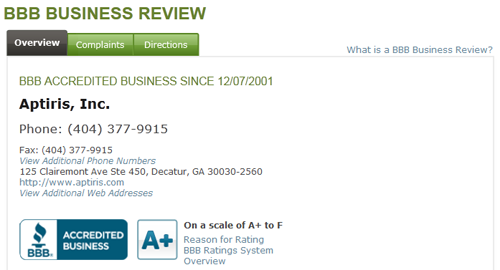 Better Business Bureau is more inclined for businesses that have a physical location than an online business. The only problem with being BBB certified is that you have to pay an annual fee to preserve your certification. A good example is Small Business University, which is specifically meant to help business owners succeed in growing their business. Everybody trusts an expert and is willing to give them new business. If you want to get more business you need to make sure that you are one of those experts. Showcasing your expertise is not tough, you need to just start a blog and start sharing excellent content which is of interest your target audience. 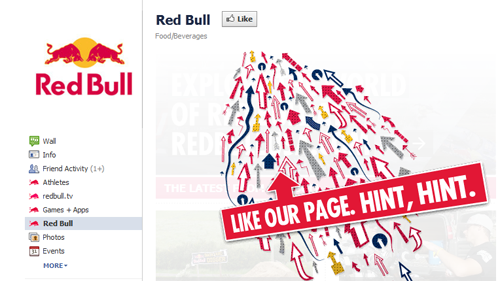 Facebook page is another easy and must know idea for building trust. The more fans you have, the easier it is for you to increase credibility for yourself. By creating a Facebook page, it allows you the ability to connect with your clients and potential prospects. This is a great way to engage with your clients on a different level.